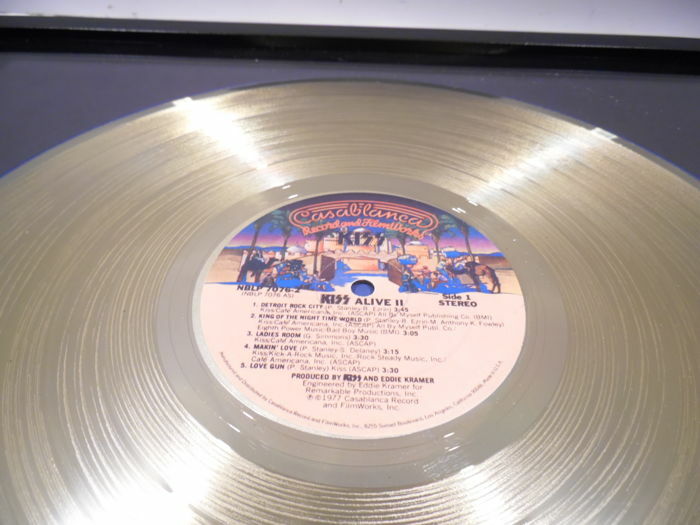 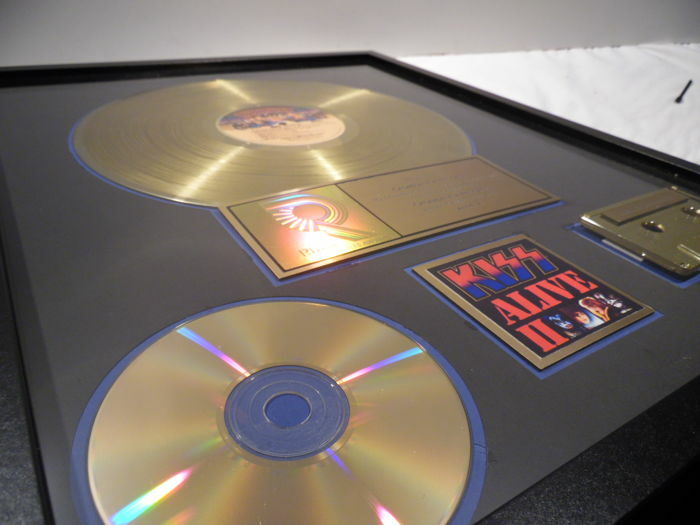 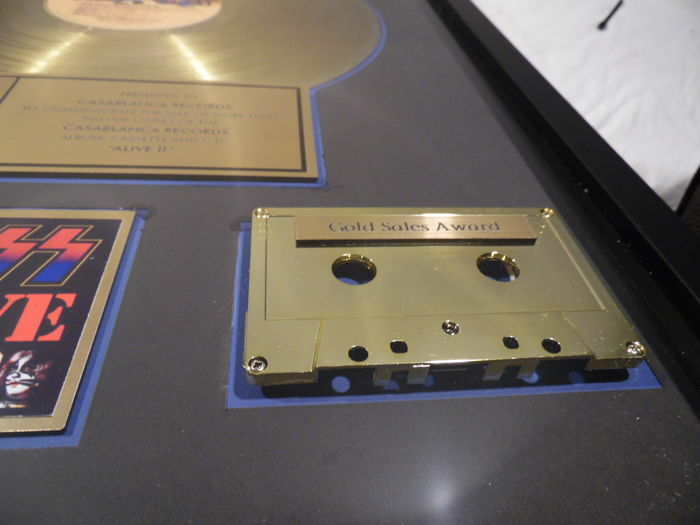 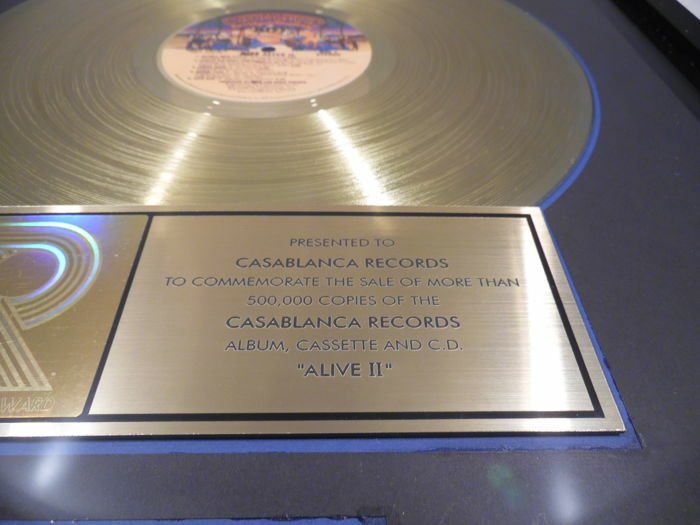 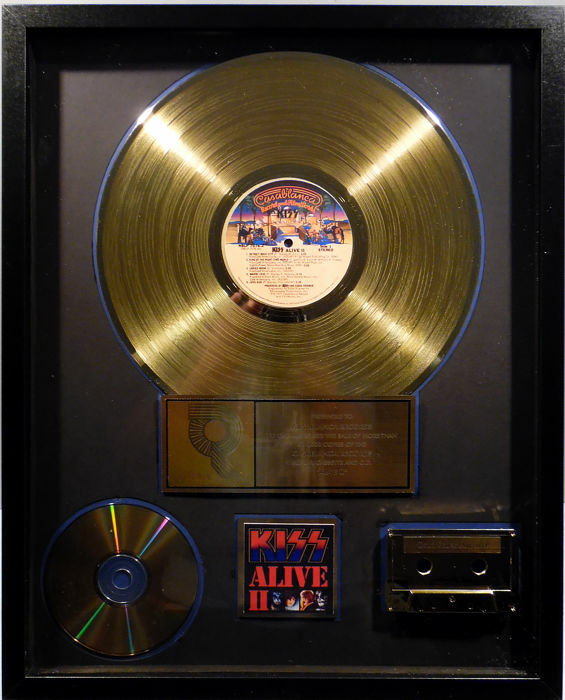 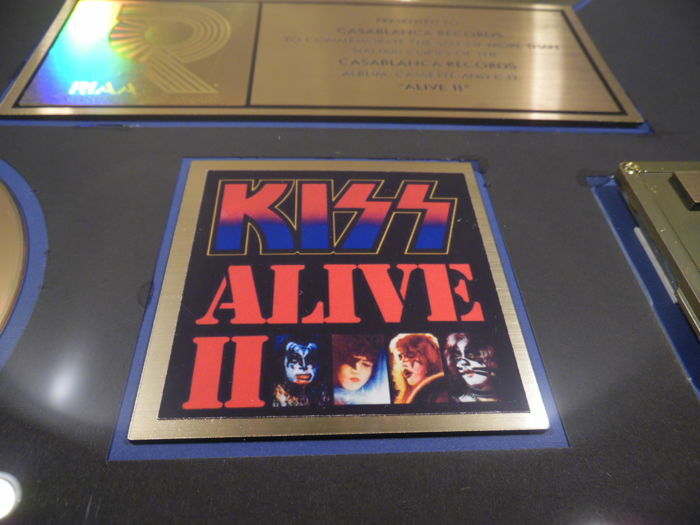 KISS - Alive II - original rare RIAA Hologramm Costum Gold Sales Music Record Award for sales of more than 500.000 units . 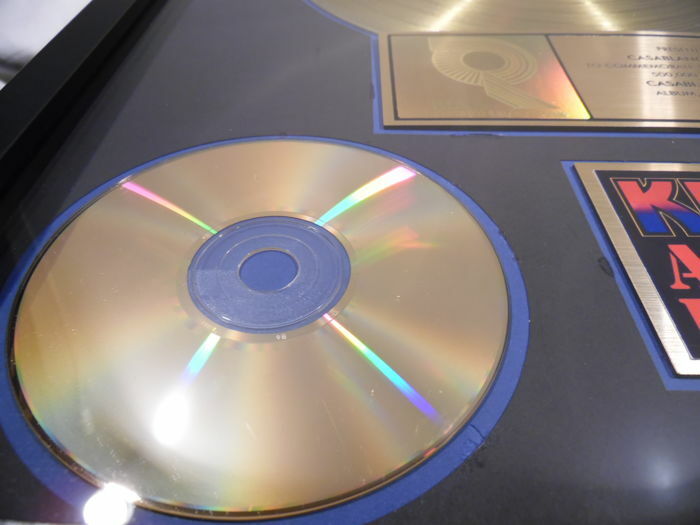 used - the quality: vg , very rare official Music Award !! Puedes recoger este lote en persona: Rastatt (BW), Alemania.